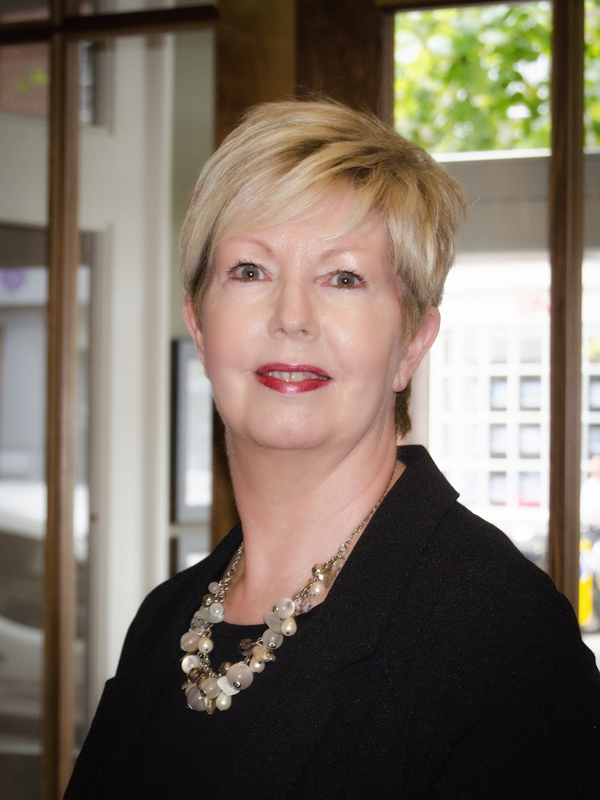 Established in March 2015 by founder and CEO Ann-Marie O’Sullivan, FPRII, with Tina Quinn, MPRII and Robin O’Sullivan, Life Fellow PRII, who has had a distinguished career in public relations for close to 50 years, the business has built up an impressive client list. The continuation of the O’Sullivan name that has been synonymous with public relations in Ireland since 1969 emphasises AM O’Sullivan PR’s well-deserved reputation for delivering campaigns with honesty, experience and vision. At AM O’Sullivan PR, we understand that communication activity must be planned and strategically delivered in order to be successful. We instil our communications strategies with confidence, understanding and skill, using our industry knowledge and expertise. We focus on identifying and communicating with our clients’ key stakeholders in order to create awareness, to educate and to build brands coherently and effectively. Put simply, we understand that effectiveness is only achieved if we convey the right message through the right media to the right audience. Our membership of the Public Relations Consultants Association (PRCA) Ireland, the Public Relations Institute of Ireland (PRII) and Cork Chamber provide us with networking opportunities for continuous business development. In 2016 we won the Cork Public Relations Company of the Year at the Cork Business Awards. 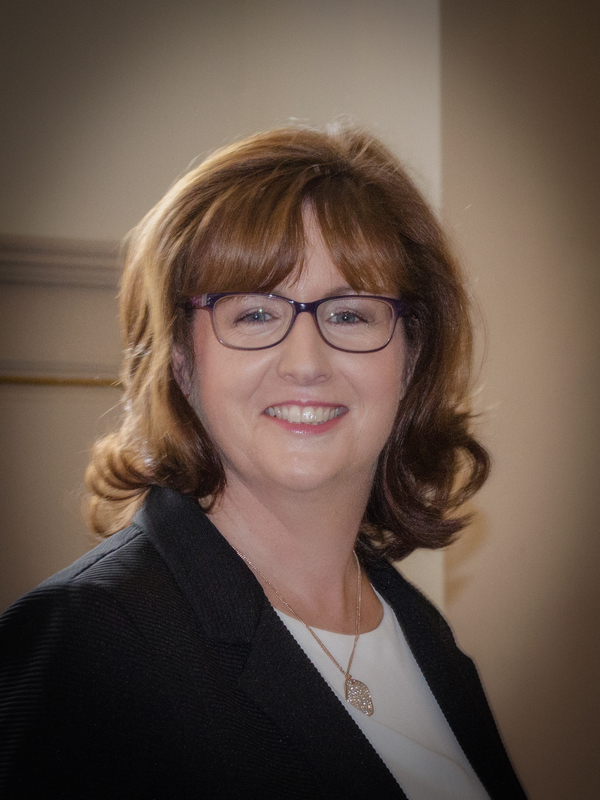 A Fellow of the Public Relations Institute of Ireland (PRII) and a communications professional since graduating from UCC in 1988 with a BComm, Ann-Marie O’Sullivan provides strategic communications counsel and support to large and small organisations across the country. She served as Chairman of the PRCA Ireland from 2009 to 2011, the first time in the Association’s 21-year-history that the elected Chairman came from a firm based outside Dublin. Ann-Marie has been a Director of Cork Chamber and daa plc and was a member of the Cork Strategic Tourism Taskforce. She currently sits on the boards of Good Shepherd Services and UCC Alumni and is a member of the Cork Airport Development Council and the Institute of Directors. She recently presided over the Cork Friends of Crumlin Ball as Chairman of the group, and it is expected, under her leadership, that up to €130,000 will be raised for Our Lady’s Children’s Hospital Crumlin this year. Account Director of AM O’Sullivan PR, Tina has significant experience and expertise in Corporate PR, including strategic planning, crisis/issue management, stakeholder engagement, media relations, project management and event management. She has worked in the communications industry since 1990 and holds the Public Relations Institute of Ireland (PRII) Diploma in PR. Tina worked with O’Sullivan Public Relations Limited from 1990 and joined the team at H+A Marketing + PR when the agency merged with O’Sullivan Public Relations in January 2008. In March 2015, she joined long-term colleagues Ann-Marie O’Sullivan and Robin O’Sullivan in establishing AM O’Sullivan PR Limited. Tina works across a number of key corporate client accounts within the consultancy. 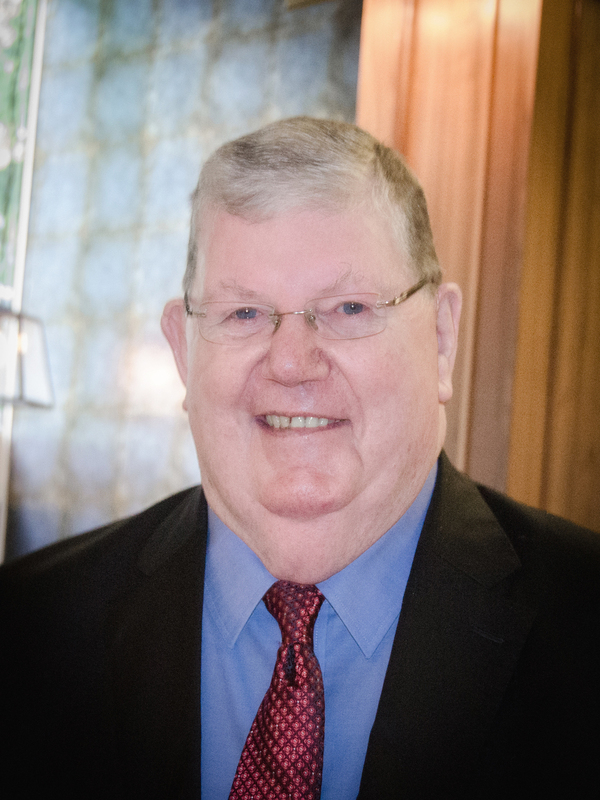 A PR practitioner since 1969, Robin O’Sullivan initially worked as a journalist with the Cork Examiner/Evening Echo and was RTÉ News’ first full time reporter in Cork. In 1981 he left the John Daly Group, where he was a director at Coca-Cola Bottling Company, to set up O’Sullivan Public Relations Ltd.
A steadily-growing client portfolio included local authorities, the dairy industry and leading companies in the pharmaceutical, industrial and high-tech sectors throughout the country. Robin participated in the establishment of Ireland’s first licenced local television station – Cork Multi-Channel – as director and presenter from 1985 to 1988. He has served as Director of the Cork International Film Festival, President of Cork Chamber and of the Chambers of Commerce of Ireland, and was a Director of the National Consumer Agency. He is currently a director of Bishopstown Credit Union. He holds a Life Fellowship from the Public Relations Institute of Ireland. 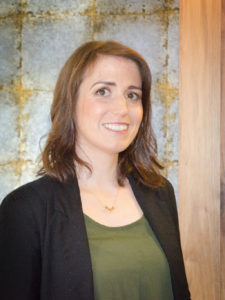 Orla Clancy is a Senior Account Manager at AM O’Sullivan PR and has ten years of public relations and communications experience, which she gained through both consultancy and in-house roles. A versatile professional, Orla has a strong background in corporate PR, media relations and stakeholder management. She manages national, regional and local communications campaigns with skill and professionalism. She also has a keen interest in business development and networking. 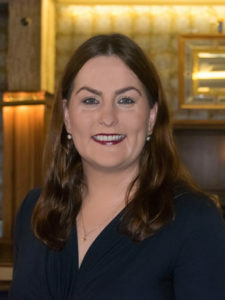 Orla holds a PRII Certificate in Crisis Communications and Issues Management, a Postgraduate Diploma in Public Relations and Event Management from the Fitzwilliam Institute (accredited by the PRII) and a Bachelor of Arts degree in Law and Accounting from the University of Limerick. A former journalist and subeditor, Brenda manages PR services on behalf of clients including media relations, event management and stakeholder engagement. Before joining the team, Brenda worked as a lecturer at the Department of Media Communications in CIT, as Fundraising and Communications Manager with Adi Roche’s Chernobyl Children International and for PR agencies and newspapers in Cork, Dublin and Galway. Mayo-born Brenda has worked on a number of high-profile events and award-winning PR campaigns including the Cork City Culture Night 2012 winner at the 2013 Excellence in PR Awards. Brenda holds a Bachelor of Arts degree in Journalism from Dublin City University and a Masters in Public Relations and New Media from Cork Institute of Technology. Eoin is a PR professional with over ten years’ experience in a variety of roles across the sector. A former journalist with TCH and the Cork Independent, Eoin spent a number of years in political PR before moving to in-house PR roles with Laya Healthcare, Vodafone and Tesco Ireland. Eoin has a Bachelor of Science degree in Political Science from University College Cork as well as a Higher Diploma in Journalism Practice from Thomas Crosbie Holdings. 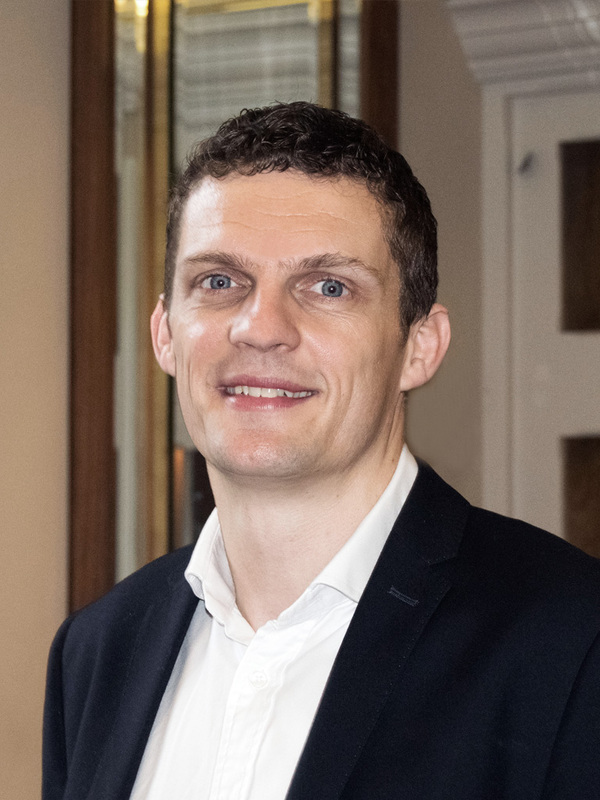 Eoin has extensive experience in crisis management, issues management, internal communications, strategic PR, media relations and stakeholder engagement.